And I will sit down beside you at sunrise, and stare in the deepest of seas, and our eyes will be loaded with electricity. Danish producer, DJ, remixer and all around music impressario Kasper Bjørke has become one of the key figures of the Danish music scene. Having released on record imprints such as Mirau, Compost Black Label, hfn music, Plant and V2, Kasper has positioned himself as one of the most renowned and versatile Danish contributors to the international electronic music scene. For Kasper’s third studio album Fool that got released April 1st 2012 on hfn music, the Danish producer and DJ has received wide critical acclaim. 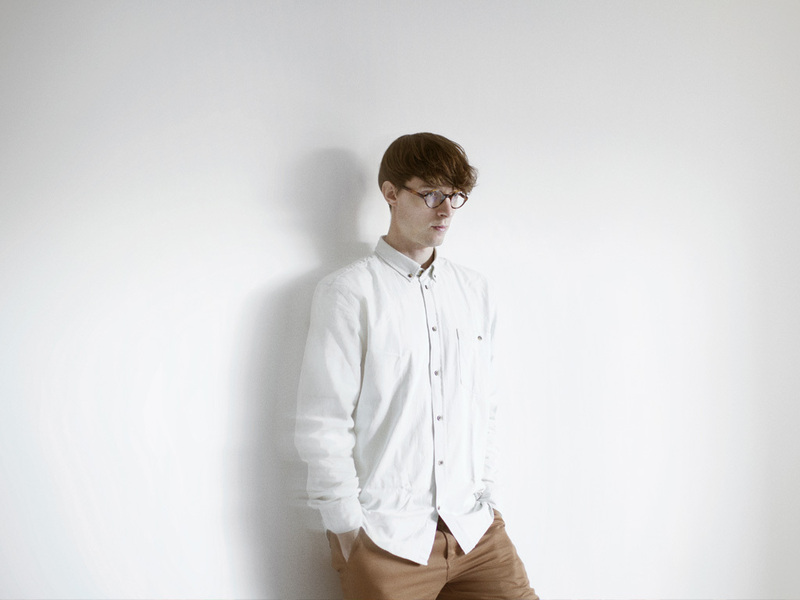 As a remixer, Kasper has pretty much covered the whole spectrum: From London based App (WYS!) to fellow Danes WhoMadeWho (Kompakt) and Trentemøller - and international pop artists like Moby. Recently abandoning his A&R chair at indie label Fake Diamond, where he discovered and developed acts like the international phenomenom Oh Land, Kasper now has his main focus on studio work and his business as a manager for Trentemøller and rising stars Reptile Youth. He is also now hosting a weekly radioshow on National Radio DR P6 Beat, called 4/4 - playing everything from Disco to New Wave, Italo, Post Punk, House and Techno tracks. As a DJ, Kasper has countless gigs under his belt across the globe, but has decided to play less in the years to come - yet still travelling all over, from legendary clubs as Social Club in Paris, D Edge in Sao Paolo, fabric in London, Le Bain in New York, Bob Beaman in Munich and Electric Pickle in Miami and holding residencies at Iceland Airwaves festival and Montreux Jazz Festival for the past years. Kaspers muscial background comes from the discohouse duo Filur (together with producer/DJ Tomas Barfod) that spawned a long line of international radio and chart hit singles. Kasper has furthermore been awarded two Danish Music Awards (Danish Grammy) for Best Producer and Best Dance Release (as Filur) and the duo have won numerous Danish Dj Awards (DDJA) though the years. Kasper Bjørke had a busy 2012, the highlight of which was releasing his ‘Fool’ LP – for many one of the most fully realized and inventive albums of the year. Setting off 2013 in a similar vein, Kasper welcomed the new year with a superb remix package of one of ‘Fool’s’ undoubted highlights – ‘Sunrise’. hfn music put together a stellar remix package, featuring the skills of the celebrated French DJ and producer Yuksek, US hot property Slow Hands and Bjørke himself. Kasper Bjørke returned on hfn music in March 2013 with an extraordinary remix album - Remix Crusades (2007 - 2013) - combining highlight remixes from the past and some hot new unreleased material. Split even down the middle, half of this release focuses on remixes of Kasper Bjørke tracks over the past 5 years (including tracks of his 2012 album release ‘Fool’), with the second half a treasure trove of remixes he made for other artists. The list of artists lining up here is mouth-watering: Nicolas Jaar, Mano Le Tough, WhoMadeWho, Slow Hands and many more.